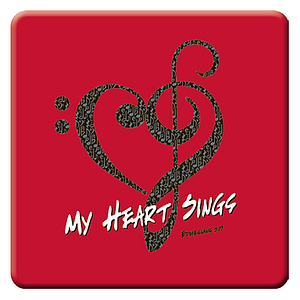 Eph 5:19 Heart Sings Meaningful Magnet was published by Christian Art Gifts in January 2002 and is our 19315th best seller. The ISBN for Eph 5:19 Heart Sings Meaningful Magnet is 6006937113589. 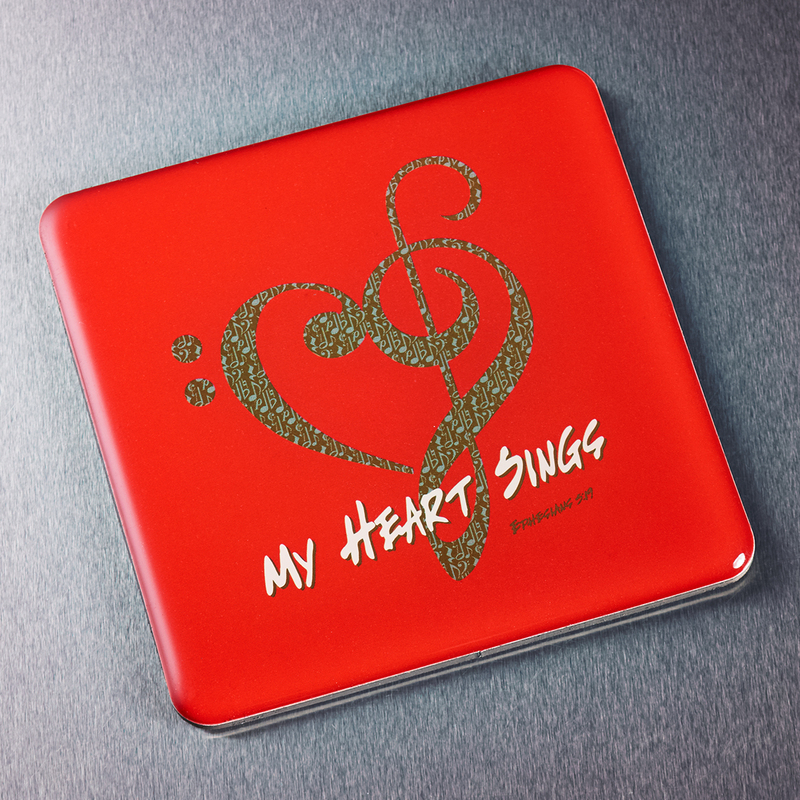 Be the first to review Eph 5:19 Heart Sings Meaningful Magnet! Got a question? No problem! 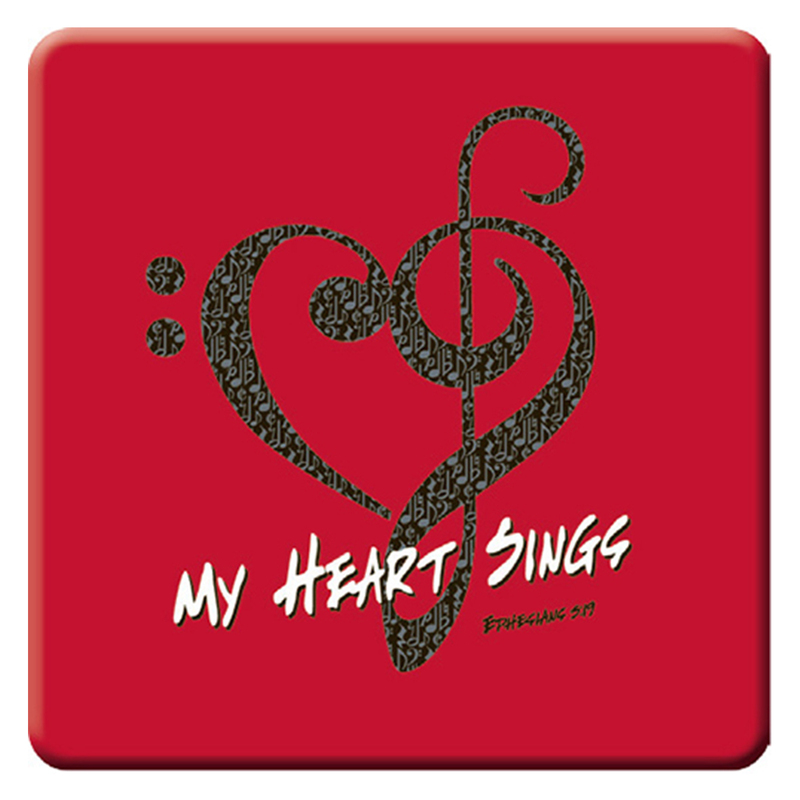 Just click here to ask us about Eph 5:19 Heart Sings Meaningful Magnet.